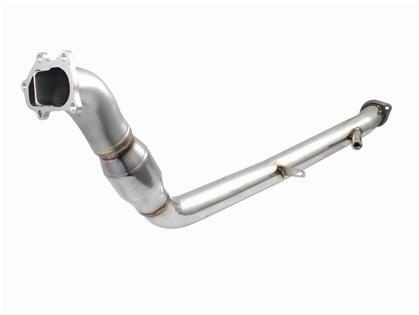 The Injen Super SES Downpipe is the perfect addition to your turbocharged ride. 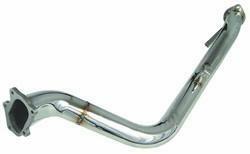 Let your turbo breath and feel the power gains with Injen’s SES Downpipe. Every Downpipe is made from 304 Stainless Steel and feature Robotic welds for precise installation.